( Hit & Run is an OFFICIAL YU-GI-OH DUELIST store) where tournaments are held every Saturday at 2:00pm. For more information on times or if you want to sign up please contact us. (Coming in July 17 2015! 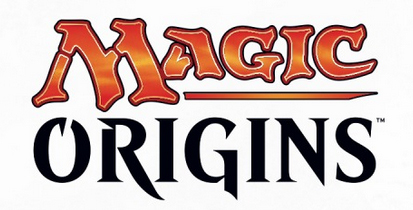 Magic Origins ) MAGIC PLAYERS get ready for the new expansion Magic Origins. Hit and Run will hold an exclusive Magic origins Pre-Release sealed deck tournament. MAGIC PLAYERS get ready for the next expansion set. Hit and Run will hold an exclusive Magic Origins Pre-release, Sealed Deck Tournament. This tournament will be a Pre-Release on Saturday July 11th and Sunday July 12th at 1:00pm.